Kahi Baar phone chalta chalta, pocket me padaa apne aap Switch OFF ho jata hai. Jab phone switch ON karte hai to phone ki battery full charge hoti hai. Aaj ke lesson me hum learning karenge – chalte phone ki switch off hone ki fault or problem ko solve karna. 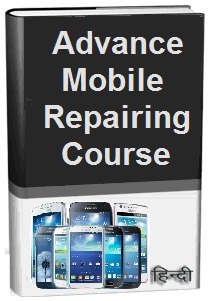 iPhone repairing in Hindi me aaiye jante hai running phone auto off problems solution in Hindi kaise kare. 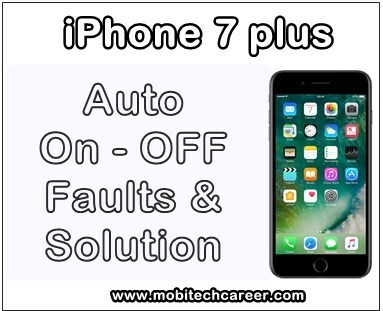 Tags: mobile, cell phone, iPhone, smartphone, iphone, repair, how to, fix, solve, Apple iPhone 7 Plus, phone auto on-off faults, automatic switch off problems, solution, kaise kare, hindi me, tips, guide in hindi.